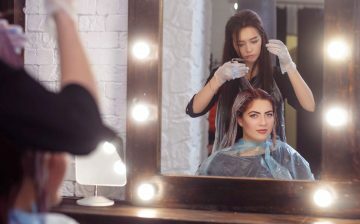 The price you pay for your beauty salon insurance is going to depend on a wide of factors as it does with any type of insurance. This is because a number of things affect the chance that you will to make a claim. They also affect the potential value of any claim if you have to make one. 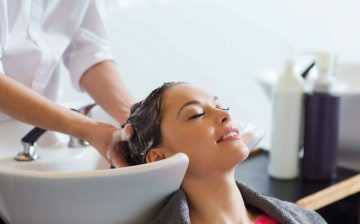 Some of these are generic but some of them are only relevant to specific types of beauty salon insurance. 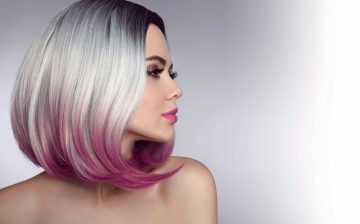 As with all types of insurance, your previous claims history will have any impact on the price you have to pay for your beauty insurance. One previous claim might be treated as a “one-off” and be ignored by an insurance company, particularly if you have taken action to prevent something similar happening, such as fitting a burglar alarm following a theft. But in general, if you have made insurance claims in the past you will be paying more for your insurance than you will if you are claim free. Your qualifications and experience will also have an impact. Someone who is relatively inexperienced and isn’t qualified, will have to pay more than someone with qualifications that has been operating for a number of years. Property insurance covers you if your business property is accidentally damaged or stolen. The amount of property you insure will affect the price you have to pay because it affects the potential size of any claim you might have to make. However, you shouldn’t insurer for less than the full value of your property. If you do that, you will be penalised for being underinsured in the event of a claim. 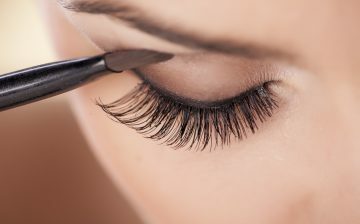 Your salon’s construction and security affect the likelihood of something happening that could result in a claim. If you have installed upgraded locks or a burglar alarm you will be paid less because there is less chance that you will have to make a claim as a result of a theft, for instance. 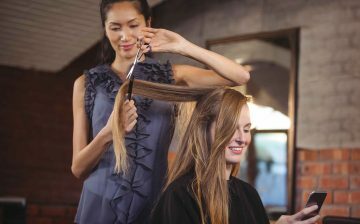 Where your salon is will also affect how much you pay. 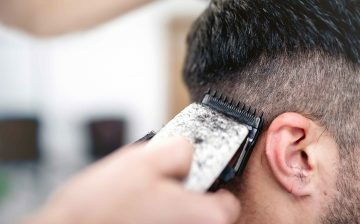 A salon located somewhere where there is an increased chance of theft will cost more to insure. Similarly, a salon in an area prone to flooding will cost more to insure. Employer’s liability insurance is a legal requirement if you have any employees. If covers compensation claims made against you by your employees. The premium is usually based on how many employees you have or your annual payroll figure. The chance of a claim being made against you increases when you have more employees, so the premium will be higher if you employ more people. Public liability insurance is similar although it covers compensation claims made by members of the public. Your annual turnover figure is usually used to calculate the premium for this because when you deal with more clients you are more likely to have a claim made against you. Standard public liability insurance does not cover compensation claims arising from professional services. 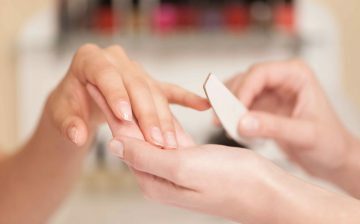 Public liability insurance for a beauty salon should include a treatment risk extension which covers this type of claim. 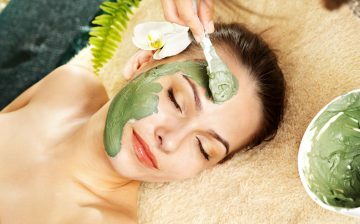 As such, how much you pay will depend on what types of beauty services you are providing. Products liability insurance is generally provided with public liability insurance. It covers compensation claims that arise due to defects in any of the products that you have sold or supplied. The premium for this type of insurance is also based on your annual turnover figure due to the fact that the likelihood of a compensation claim increases when you sell more products. However, your products liability insurance premium will also depend on what products you are selling or supplying. Whether you are manufacturing the products or are simply selling products manufactured by someone else will also make a difference.